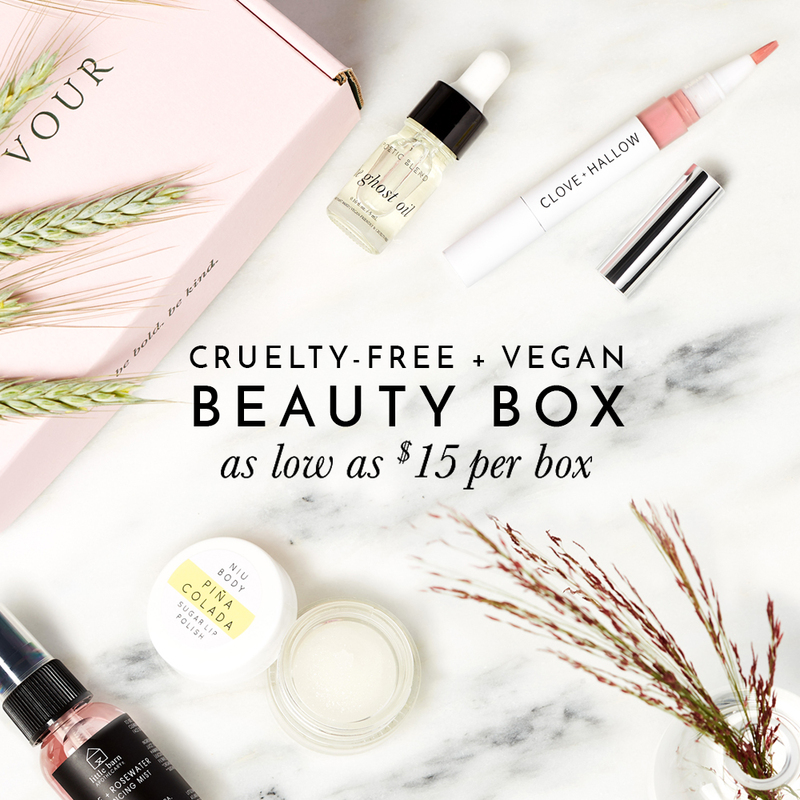 Giovanni is certified cruelty-free by both Leaping Bunny and PETA and I’m so happy to confirm that almost all of their products are vegan-friendly and do not contain any animal ingredients or by-products. Giovanni is most notably known for their haircare products but they also have an extensive product line for both face and body care products. Giovanni carries cruelty-free and vegan face and body wash, lotions, scrubs, and even shaving cream. Thank you for your interest in Giovanni® products. The below statement is up to date and accurate. Basically, in addition to their hot chocolate sugar body scrub, everything from their Magnetic line is not vegan and should be avoided. You can easily tell their Magnetic haircare products from the rest of the products because the packaging and containers are red. From the date of this post, everything else from Giovanni is considered vegan-friendly! I am really looking forward to trying their Wellness System haircare products! Have you tried any of Giovanni’s products before or do you have any recommendations? Hempz Animal Testing Policy; Cruelty-Free! Hey Kate! So glad to hear you found my blog! =) Yah, I’ve noticed the same thing that Giovanni products are labelled as “100% vegetarian” although the ingredients look like they are also vegan. For the record, “vegan” is a trademarked term owned by a vegan society somewhere. Is it possible that some companies could spring for the term “vegetarian” over “vegan” in order to avoid paying a royalty? I didn’t know you could trademark a term like “vegan”. I know that the Vegan Society first coined and made up the the term “vegan” but I don’t believe they own the rights to it. Is it possible that you mean Vegan Society has a “vegan trademark logo” with the sunflower coming out of the “V”? I know that you can trademark logos. I also would like to know why they don’t say Vegan on their product vs. them saying vegetarian, as there is a difference. I would think companies would want to put Vegan down if their product truly is.